The narrow peninsula of Baja California Sur, sticking into the central Pacific off Mexico’s west coast, is home to a unique species of cactus known as the “creeping devil” (Stenocereus eruca). Instead of standing erect like other species of its family, the creeping devil lies flat on the ground with only its tip slightly raised. 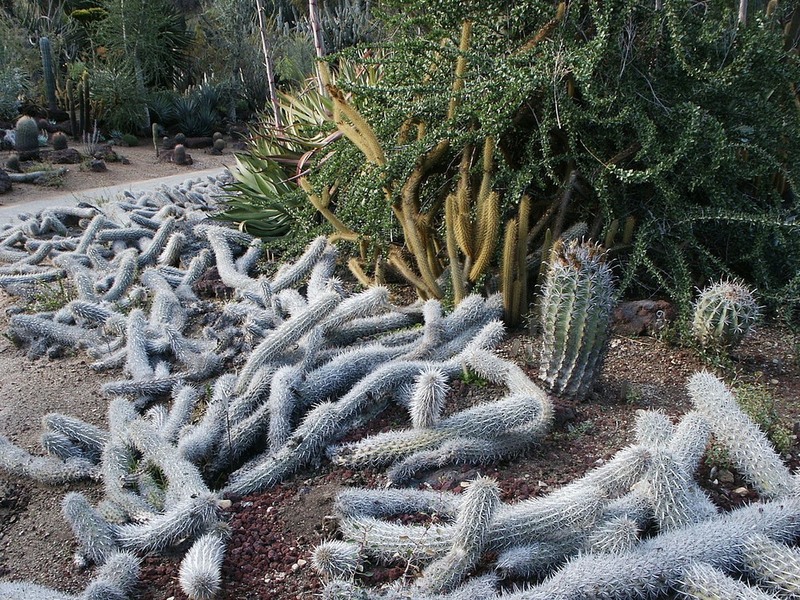 When hundreds of these cacti grow together in a massive colony, it looks almost like the site of a brutal massacre, as if someone had ruthlessly hacked them to pieces. The creeping devil lies prostrate on the ground because it has the rare ability to crawl. It does so by growing horizontally on the leading end while simultaneously killing off its rear. The underside of the stem sprouts new roots on the growing end to provide the plant an anchor, as well as water and nutrition as it slowly crawls across the desert floor. The rear end disintegrates and assimilates with the soil, turning into nutrients which goes back into the plant through the roots. So the creeping devil not only kills itself to move, it also cannibalizes its dead end to survive. The creeping devil’s rate of growth and travel is dependent on the climate where it grows. At its native place, where the climate is moist and marine, it travels at the rate of two feet per year. 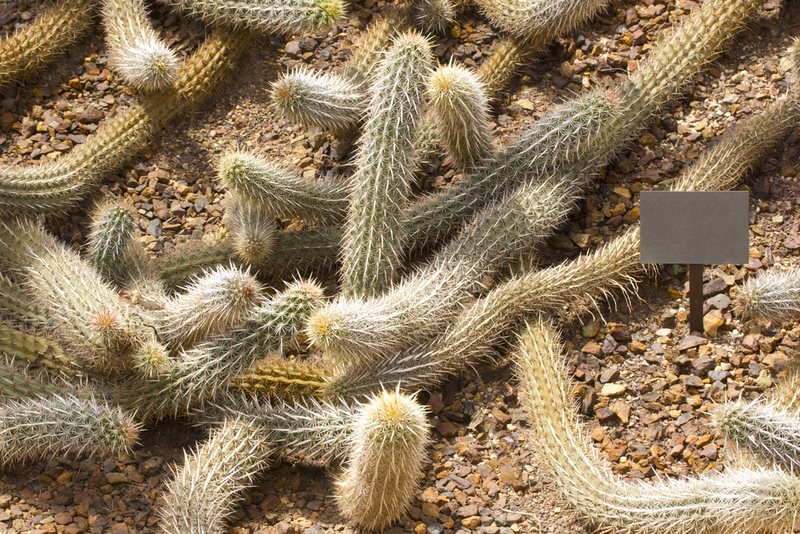 But when specimens are taken to hot and arid environment, the cacti’s growth gets stunted which slows its rate of travel by ninety percent. Why the cactus travels is a question I couldn’t find the answer to. It mostly likely has to do with survival. The creeping devil grows in an isolated stretch of land where there are no creatures to spread its pollens. 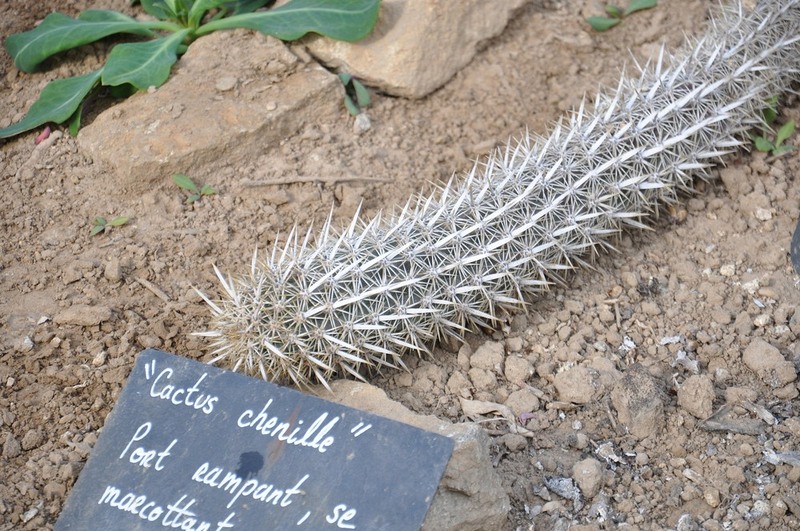 The cactus have thus evolved to reproduce asexually or by cloning, where parts of the cactus break itself from the bases which die and grow independently as a new plant.